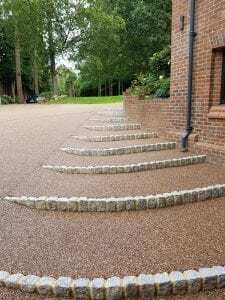 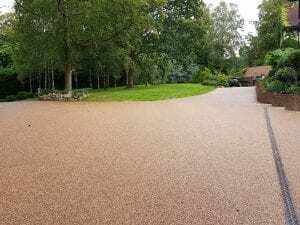 Welcome to Driveway Diaries Episode 3 and a stunning resin drive we have recently completed in Kent. 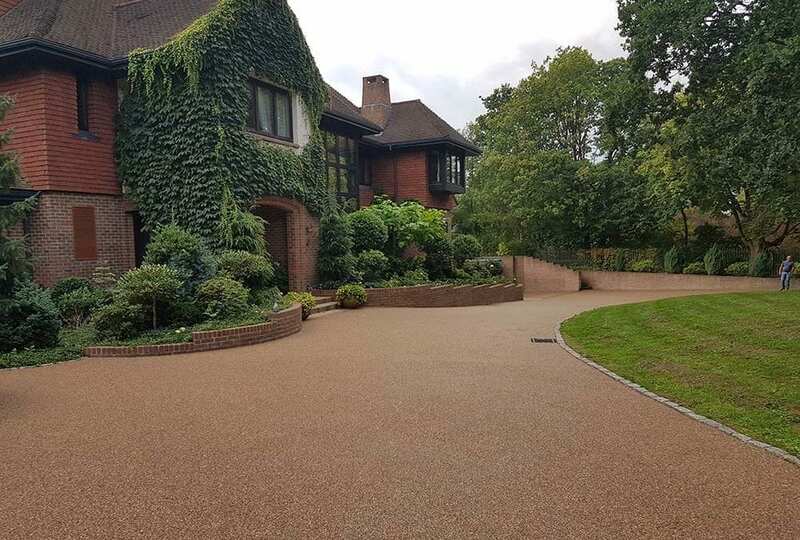 As well as investing our time and skills in to this sweeping resin drive, we also decided to invest in a drone to really show off the scale and beauty of the work. 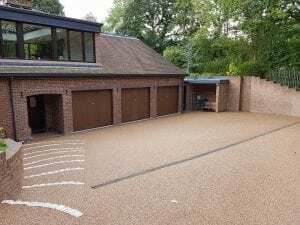 As you can see from the YouTube video the drive really does give the home massive impact and makes it even more impressive than it previously was. 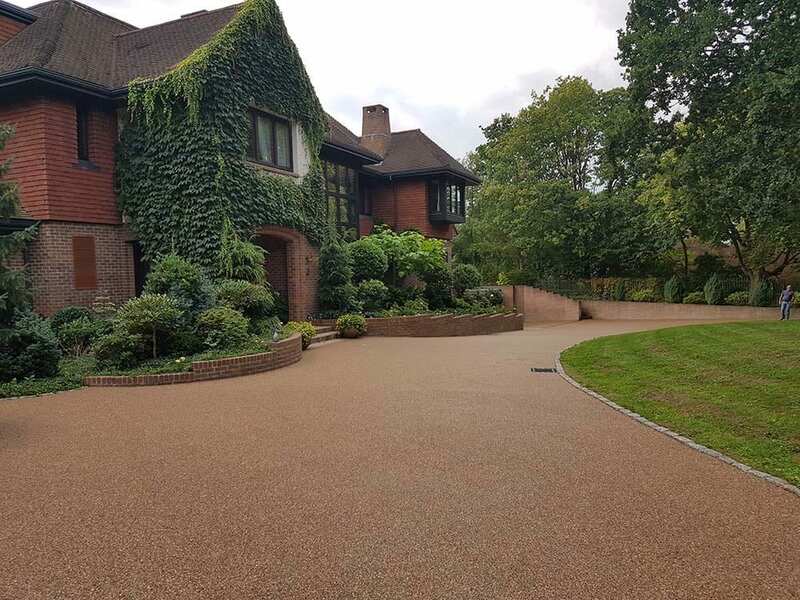 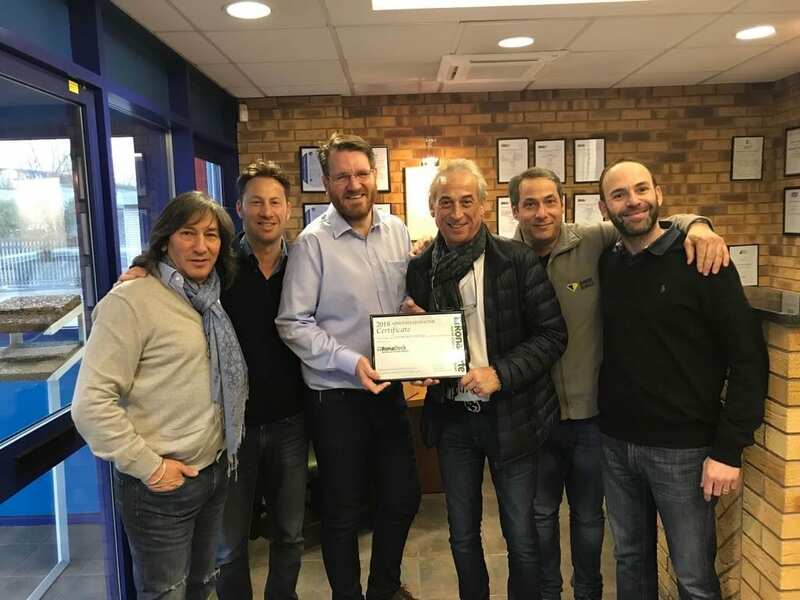 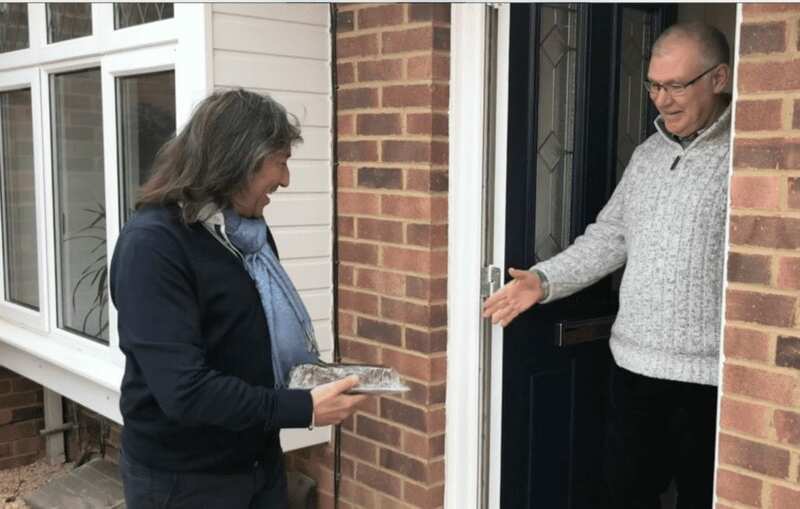 Just take a look at some of these images to see the quality and craftmanship our experience team brought to the job – from design to completion. 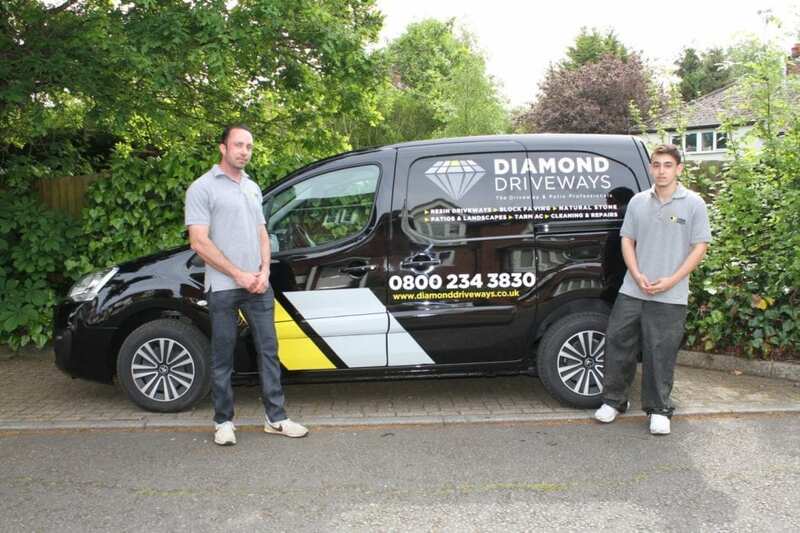 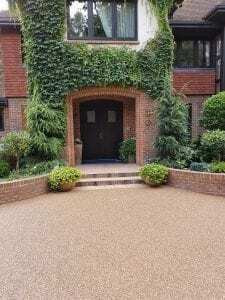 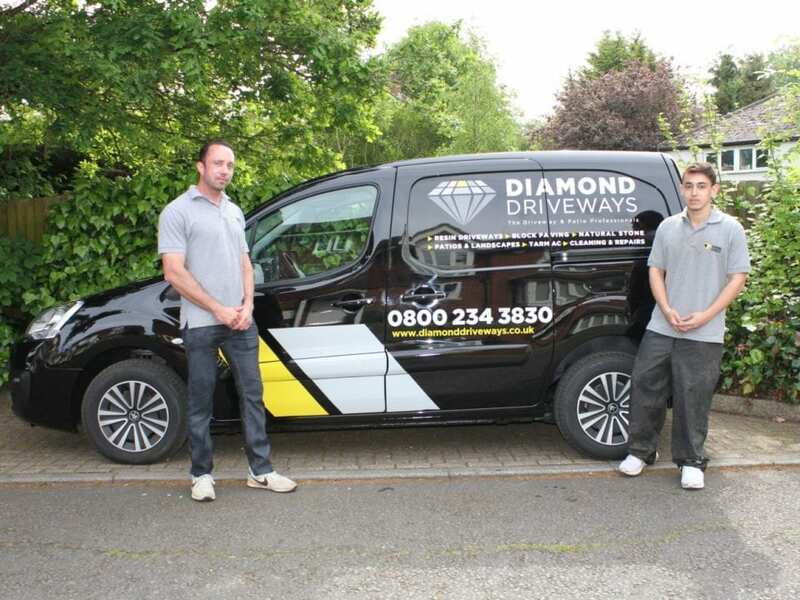 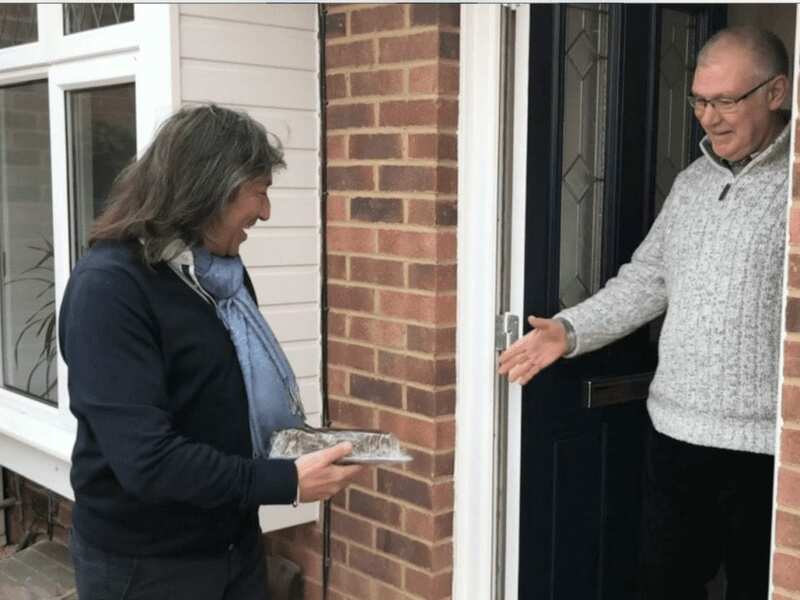 For more information on Diamond Driveways and we can help you create the perfect driveway or patio, please contact us today.